Here’s a little light relief in every sense of the word, from the CultureNordic team. In our constant effort to improve the level of merchandise being offered from Nordic Museums, we find ourselves becoming more and more engaged in the development of great gifts, which have a true and relevant authenticity. Developing a Museum’s brand narrative and emotional equity is what we live for. And what better way to inspire, than by leading from the front and presenting the very best in global cultural merchandising? 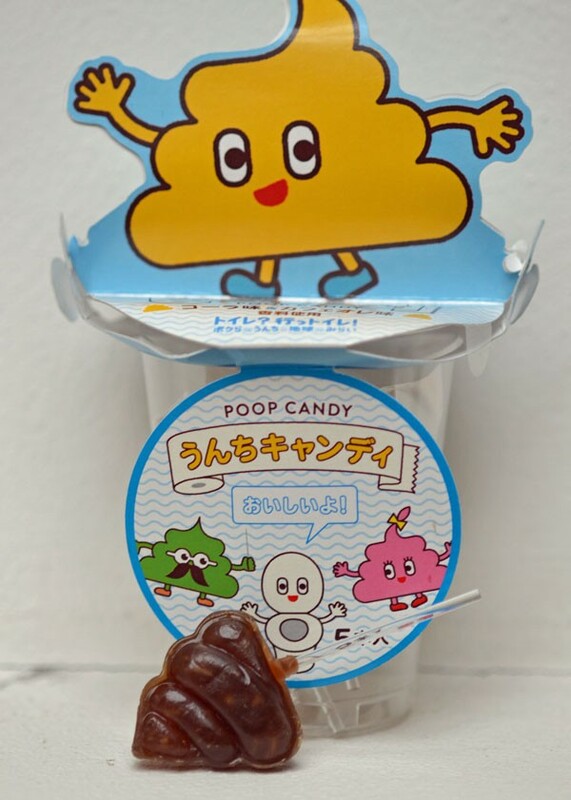 Straight from Japan our roving reporter has brought back a true gem, from the National Museum of Emerging Science and Innovation and their famous Toilet exhibition. The exhibition is divided into eight areas covering topics from the smell and shape of human waste to sewage treatment and environmental problems. There are also giant toilets that teach children where waste goes after its flushed away, bathroom consoles, and themed hats. There are 2.5 billion people worldwide who don’t have access to toilets, leading to many children dying from unhygienic conditions. An estimated 2 millions deaths are caused each year by human excrement-related disease. Faeces can contain everything from flesh-eating bacteria to parasites. However, it could be possible to put it to good use. Scientists claim that worldwide, human waste produces 70 million tons of nutrients. This in turn could be used to produce 40 per cent of the 176 million tons of nutrients needed to produce chemical fertilizer, according to Vice. We usually link to our own collection in our Blog but this time we think we’ll spare you the details.